The ladies laughed today. After sewing for hours, breaking only for midday dinner, Evelina and her young friend Orinthia Foss laid down their needles to have tea. Orinthia got it into her head to put on nineteen-year-old Frank Morton Ames’s clothes “and paraded around.” She donned his shop pants, perhaps, and shop coat over one of his white muslin shirts. Evelina and her guests were so amused at the sight that they called in Sarah Ames and Sarah Witherell to see the fun. Cross-dressing was a novelty for these women, and Orinthia’s daring act generated hilarity. 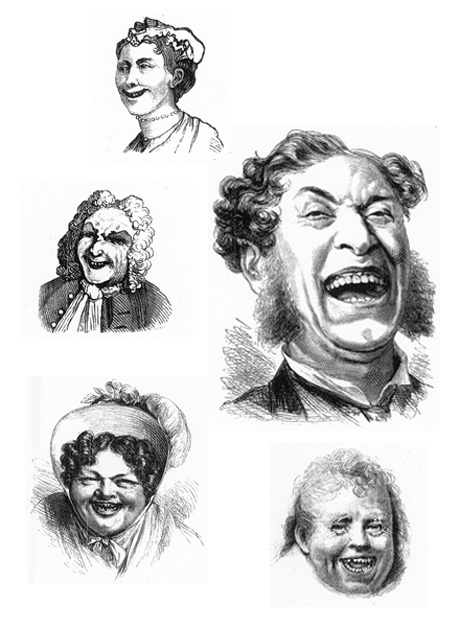 All things considered, these women were probably due for some laughter. It was the first day of spring, and everyone had been pretty well cooped up for months, excepting the occasional trip into town. More recently, they had suffered through a major fire. Some innocent amusement was a good release. While the women amused themselves at home, the best-selling novel of the 19th century was published in book form today, in Boston. We’ll soon find Evelina reading Uncle Tom’s Cabin.